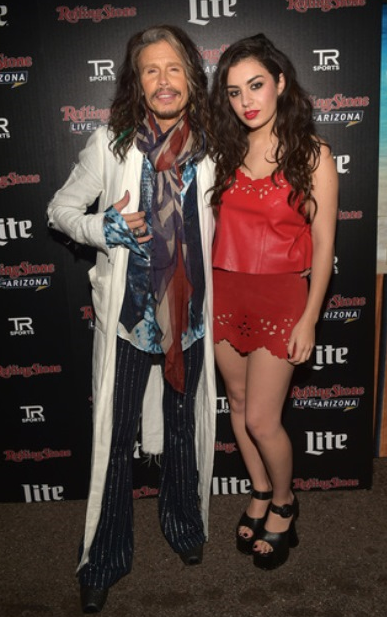 Steven Tyler and Charlie XCX at the Rolling Stone LIVE Presented By Miller Lite & Talent Resources Sports on Feb. 1 in Phoenix. 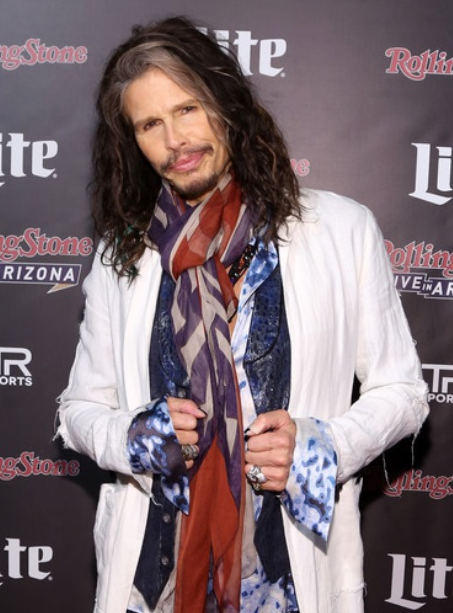 Steven Tyler at the Rolling Stone I LIVE Presented By Miller Lite & Talent Resources Sports on Feb. 1 in Phoenix. 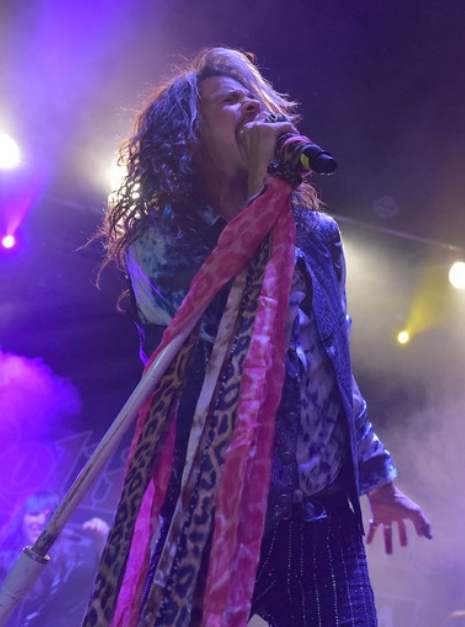 Steven Tyler performs at the Rolling Stone LIVE Presented By Miller Lite & Talent Resources Sports on Feb. 1 in Phoenix. 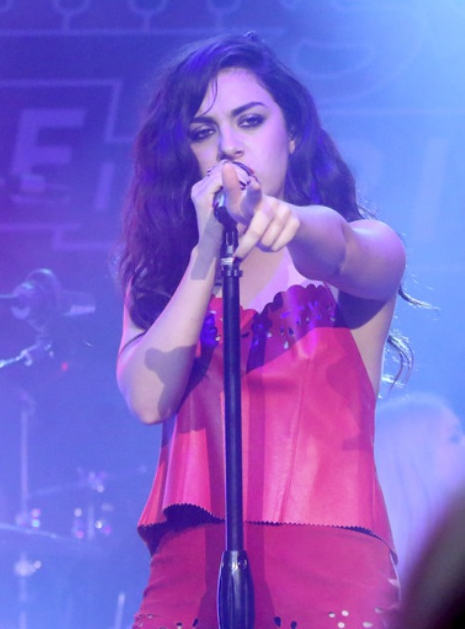 Charlie XCX performs at the Rolling Stone LIVE Presented By Miller Lite & Talent Resources Sports on Feb. 1 in Phoenix. 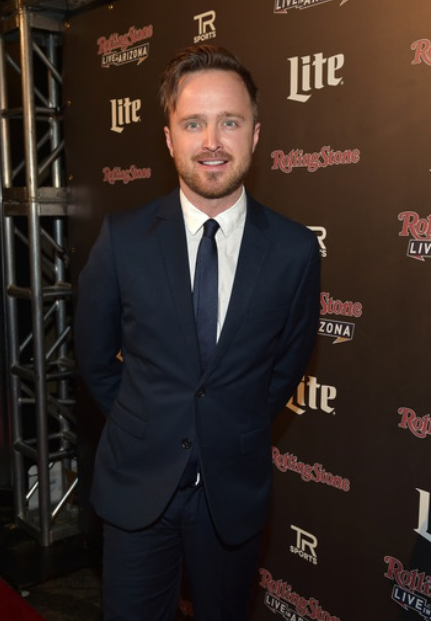 Aaron Paul at the Rolling Stone LIVE Presented By Miller Lite & Talent Resources Sports on Feb. 1 in Phoenix. 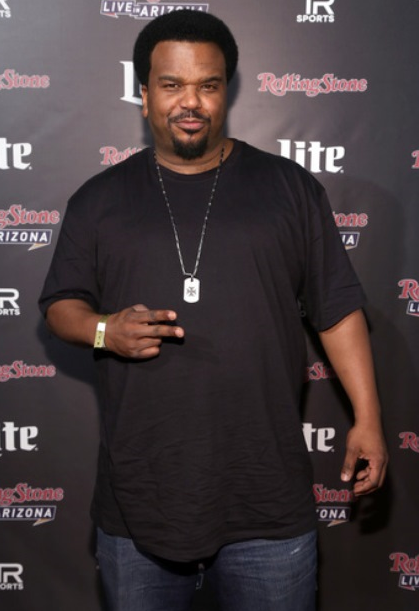 Craig Robinson at the Rolling Stone LIVE Presented By Miller Lite & Talent Resources Sports on Feb. 1 in Phoenix.